Here are my pictures of the saxon switzerland. 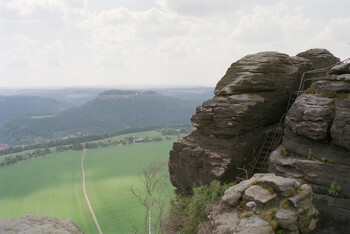 Saxon Switzerland is an area near Dresden with mountains, canons and lots of sandstone-rocks. Please click here. All text continues in german language, sorry.